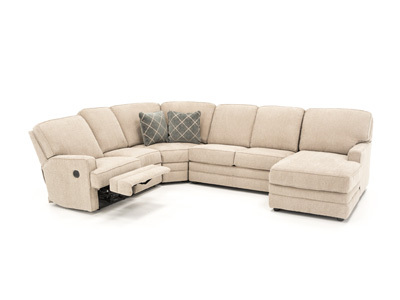 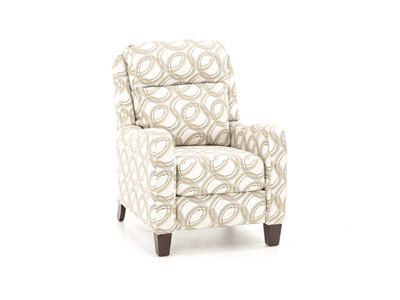 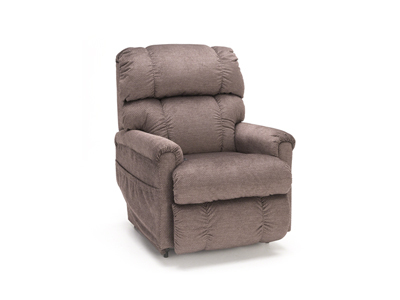 Modern technology combined with classical elements make the Belleview reclining collection the perfect equation. 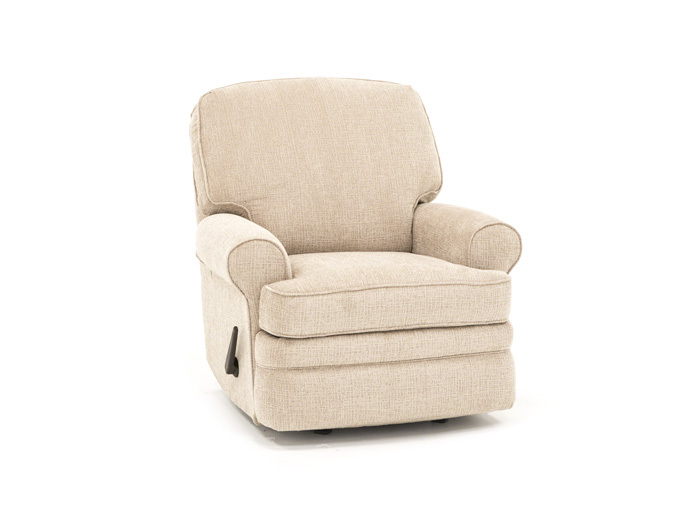 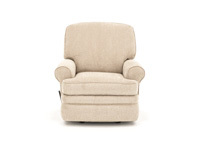 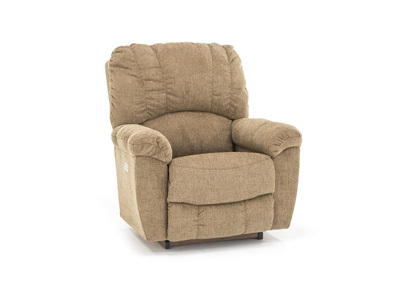 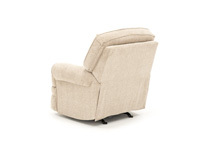 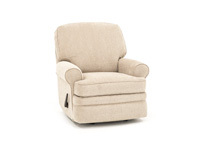 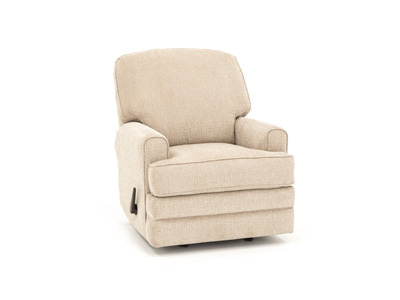 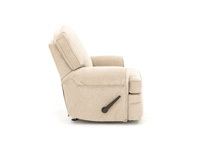 Rolled, welted arms are paired with bordered, T-seat back and seat cushions also draped in welt. 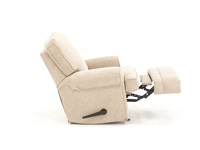 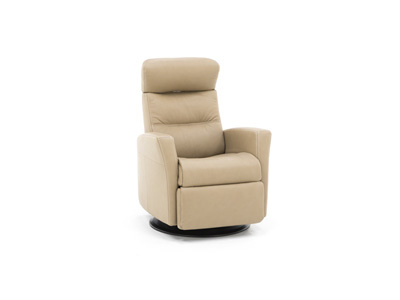 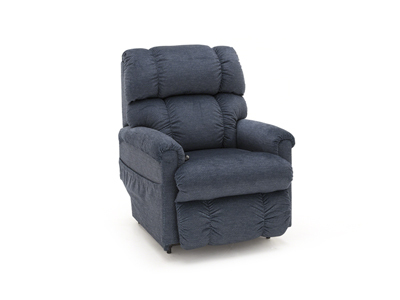 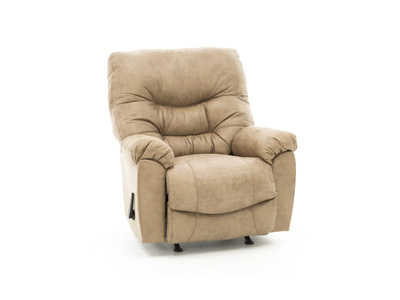 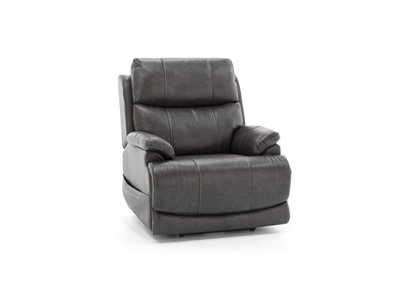 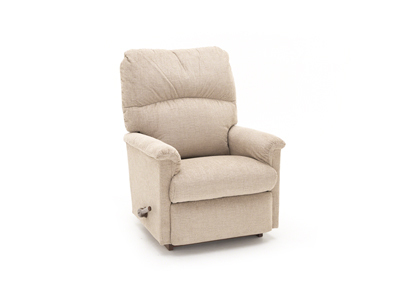 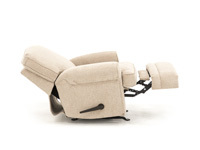 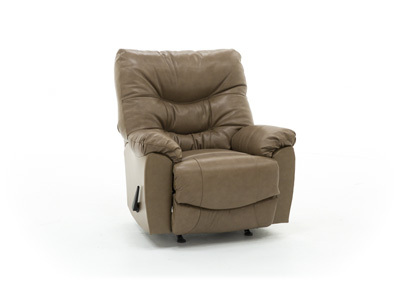 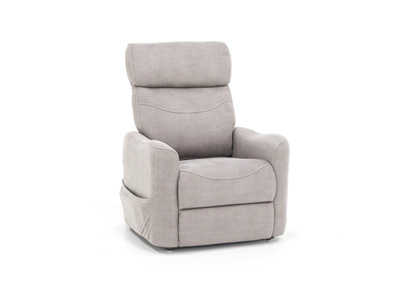 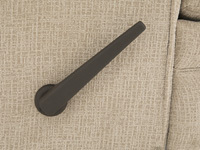 Easy, lever action mechanisms make it simple for any age to recline in style. 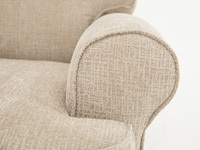 The welt that enrobes the collection can be contrasted to punch in a little extra spice.